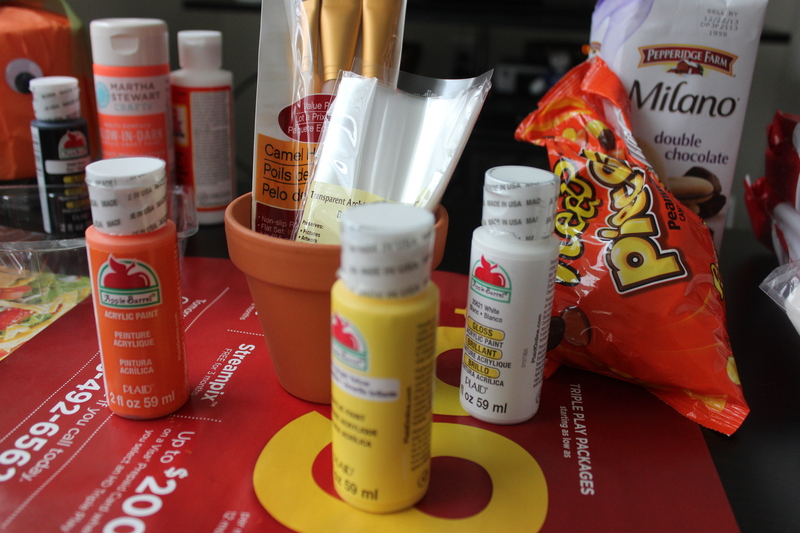 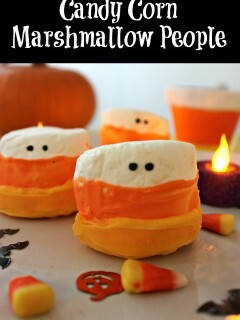 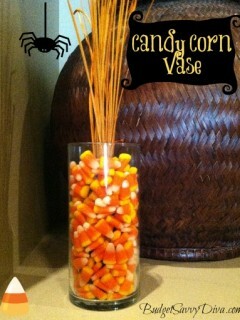 I am kinda obsessed with everything candy corn. 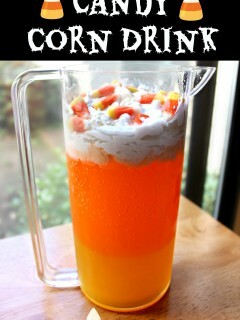 I think because it says “Halloween” without being too scary. 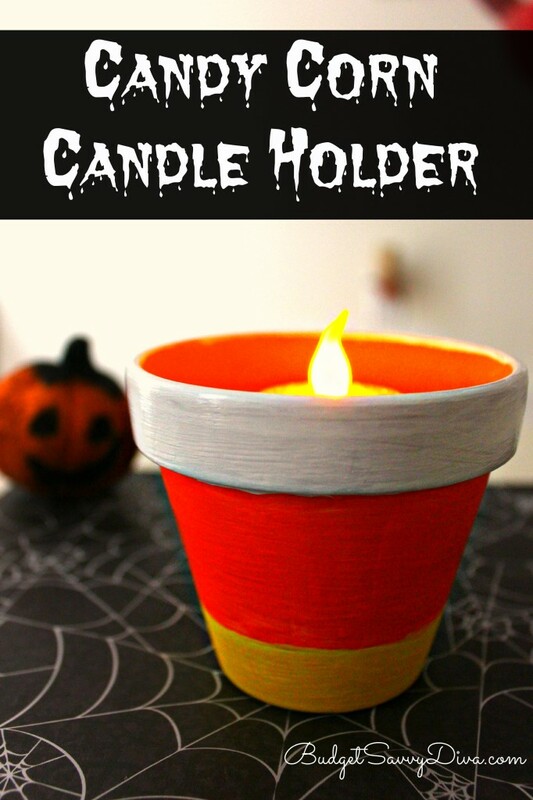 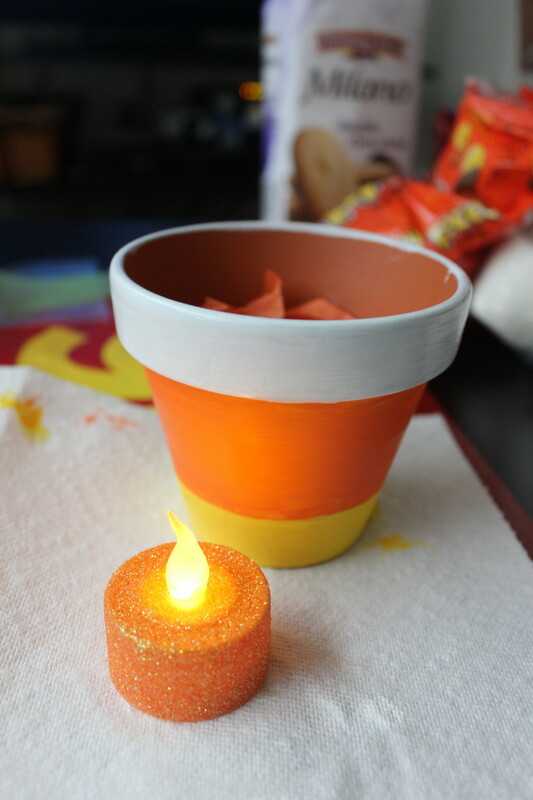 I whipped up this Candy Corn Candle Holder within a couple minutes and it cost around a dollar to make – best part it will be able to be used year after year! 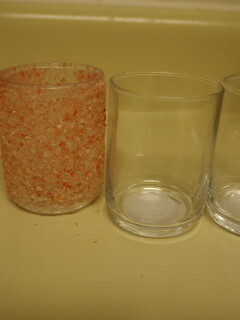 Inexpensive Christmas Craft: Frosted Candle Holders – Cost $1.25 Each!